April marked the beginning of the green season for East Africa which will stretch till sometime mid to end of June. This time of year, the sceneries are luxuriant and beautiful thanks to the intermittent downpours… the peak of the wet seasons. The long rains are here and it is a mix of blessings. Most mammals birth as the grass is greener, lengthier and healthier; just perfect for the nursing mothers. On the other hand, the rains present the challenge of accessibility to most remote sites and it is at this time that most camps and lodges close down to allow their staff their long awaited annual rest as well as give their structures a little facelift here and there. All in all, the stage is silently setting for the Peak season that follows. Officially ‘Low Season’, most people don’t know it but it is usually the best time to travel. 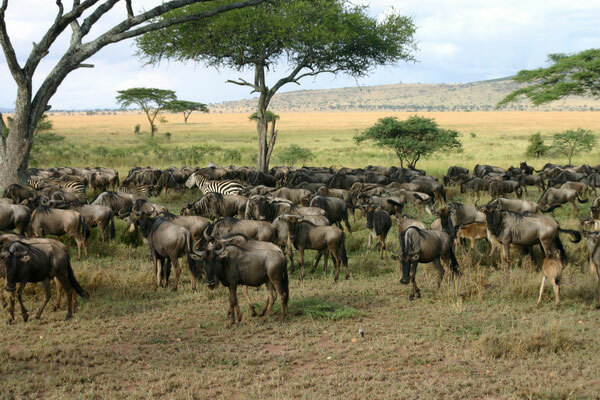 The rates are usually at their bare minimum and there is no congestion in the wildlife sanctuaries. The game are scattered all across the horizons since food is in plenty. This creates a different kind of adventure in game spotting. 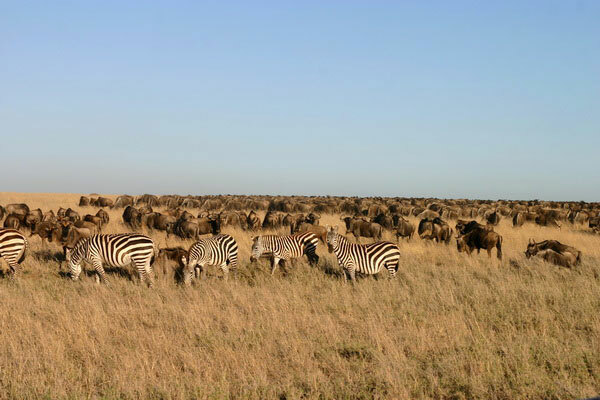 This coupled with the challenge of episodic showers and muddy and skidding tracks presents the ultimate safari experience as enjoyed in the earlier days. Back at your accommodation, you have all the attention you could ever ask for; everyone is at your service. Once the green season is past, the ‘Peak Season’ will check-in… the season that everyone loves. 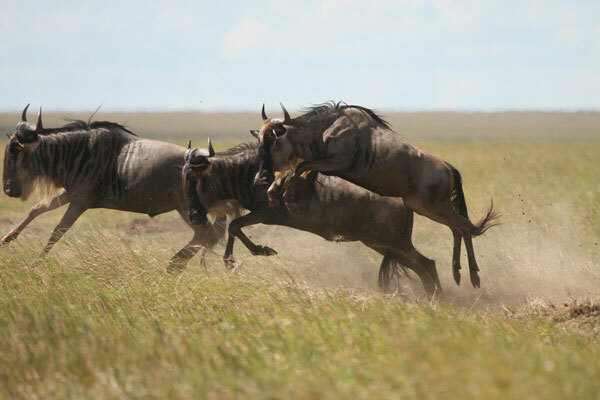 It arrives with a bang with the annual wildebeest migration poised at its helm. 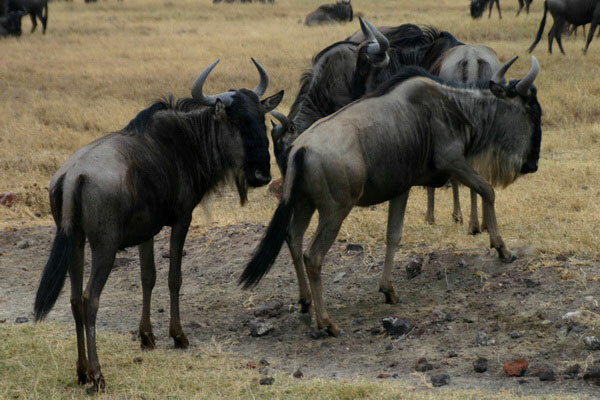 For the peak season, we have a safari specially for those who want to experience the massive wildebeest trek. Check out our Migration Safari, departing on 6th September. Few slots remaining. Next Post Could the Migration already be here?